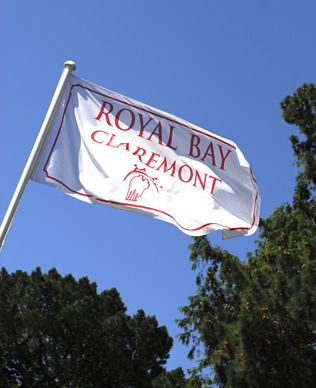 The Royal Bay Group management has owned and operated care homes for almost 30 years. We pride ourselves in delivering high quality care to our clients, but also acknowledging the need to promote the best quality of life. As well as delivering a gentle, relaxed, personal care service, we strive to ensure that each individual is allowed to pursue their interest and activities to the full.